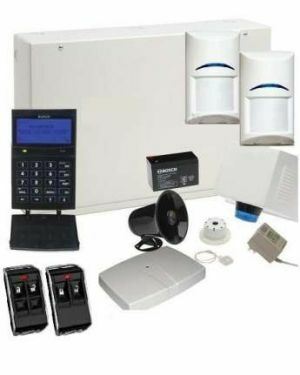 + Why choose security solutions from CTC Communications? At CTC Communications, our passion lies in providing exceptional customer service. As an Australian-owned and operating company, we're committed to helping you develop strategic security solutions that are in line with your business requirements and home needs. 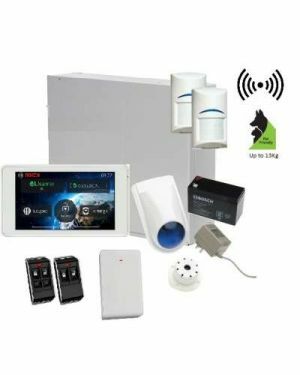 We pledge to provide great service at a fair price, and whether we're helping you sort out your options when it comes to the best alarm systems, completing an installation or performing a maintenance check, you can rest assured that you'll be treated courteously and respectfully. The CTC Communications team has more than 40 years of industry experience, and you'll find our loyal and friendly Aussie service is second to none. 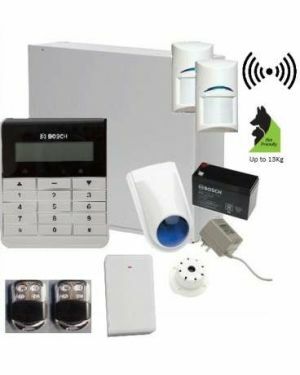 From wireless alarm systems to pet-friendly motion detectors, we can help you evaluate our wide range of security solutions and find out the best alarm for your requirements. 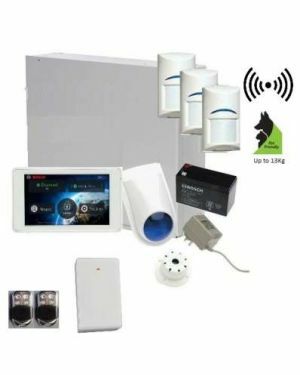 We can help you evaluate which user-friendly features best suit you - from keypad access to wireless security systems - and help you choose a home security system that works with your home and your budget. 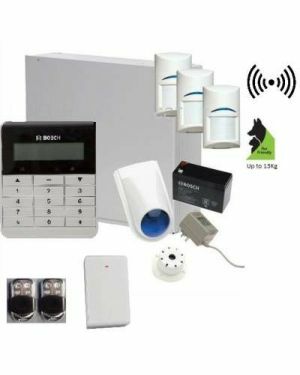 And from Bosch security systems to offerings from a number of other leading brands - the Reliance/NX range and Risco, to name just a few - CTC Communications has a great range of options to choose from. 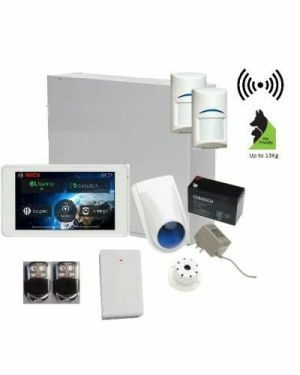 If you are looking for a security alarm with full home automation, remote control, locks, heating and cooling, CCTV Integration, smart phone integration, the Connect O2 may be what you have been looking for.